This Saturday, 25 July, Armin van Buuren will once again take to the Main Stage at Tomorrowland to play a headline set. 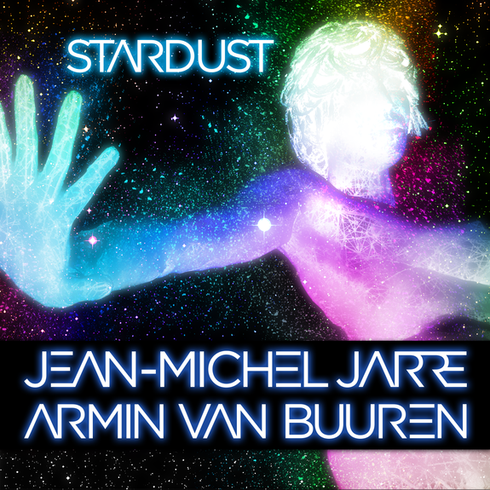 To make this year extra special however, Armin will also be taking the opportunity to premiere his latest collaboration with electronic legend, Jean-Michel Jarre, entitled ‘Stardust’. Set to be a part of Jean-Michel Jarre’s forthcoming new album, ‘Stardust’ is the sixth piece of music to be announced from the Frenchman’s forthcoming project, due on 16 October. Taking his place alongside artists such as M83, Tangerine Dream, Gesaffelstein, 3D (Massive Attack) and Vince Clarke, Armin is the first artist announced from pure trance roots—something that Jarre himself insisted upon. Tune in on Saturday from 21:30-22:45 CEST on Tomorrowland.com to check it out.